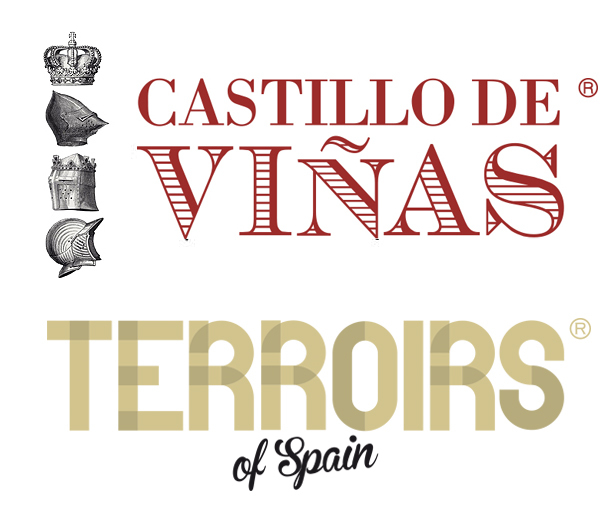 Both Castillo de Viñas and Terroirs of Spain performed remarkably well at their first international wine competition, garnering eight medals between them. The competition was the 8th annual International Wine Festival, held in Vitoria-Gastiez. Of the 2493 wines tasted from all over the world in the 2017 edition, Castillo de Vinas won two medals, and Terroirs of Spain won six medals. This is a great showing for these two new wineries, which launched this year in Spanish Wine Exclusive’s Fine Value Wines portfolio. These entry level standouts were up against many, far more expensive wines, and scored in the following categories: Sparkling Wines, White Wines and Red Wines.